GIven below is the list of top MBA Colleges in Prakasam in 2019. These colleges provides MBA courses in various specializations. This list has been compiled taking into account key factors of academic record, student support services, infrastructure& facilities and training&placement opportunities. Admission to these colleges is based on CAT, CMAT, MAT, XAT and ICET test scores. Sri Satya Narayana (SSN) Engineering Coll. 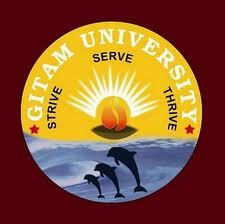 College of Management Studies (GITAM) is a business institute in Vishakapatnam, established in the year 1988. GITAM School of International Business located in Visakhapatnam, proactively responds to the needs of Corporate World in a variety of ways.